Click on a community on the map to view more information. Select a topic (a Vital Sign) to see how all communities measure up, or click the topic to see a description and what’s included. You will be able to drill down, add topics, and export refined results on your results page. Search for an indicator by name. Use the search field below to go directly to an indicator. For a list of all available indicators, please visit the All Indicators page. Use the map above to find the community you would like data for. Alternatively, you can look up a community. Download our whole Vital Signs 16 Report to see the latest data in PDF printable form. Or review past editions of Vital Signs. 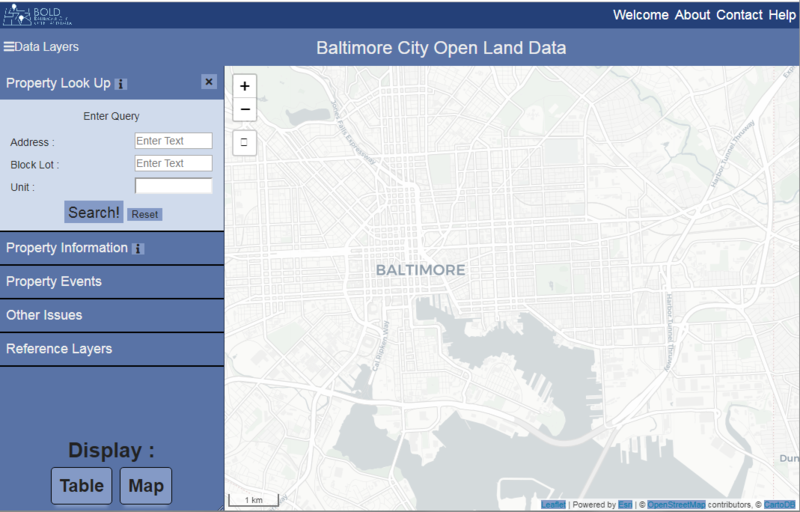 Our goal: To strengthen Baltimore neighborhoods by providing meaningful, accurate, and open data at the community level. BNIA-JFI is dedicated to producing reliable and actionable quality of life indicators for Baltimore’s neighborhoods. Vital Signs provides indicators that “take the pulse” of Baltimore neighborhoods by measuring progress towards a better quality of life for all residents. How Are Academics Utilizing Data To Help Find Solutions to Challenging Problems Facing Communities? How Can Data Help Determine The Real Impacts Of Public Policy Proposals? How Can Data Be Used to Create Opportunities in the Community?